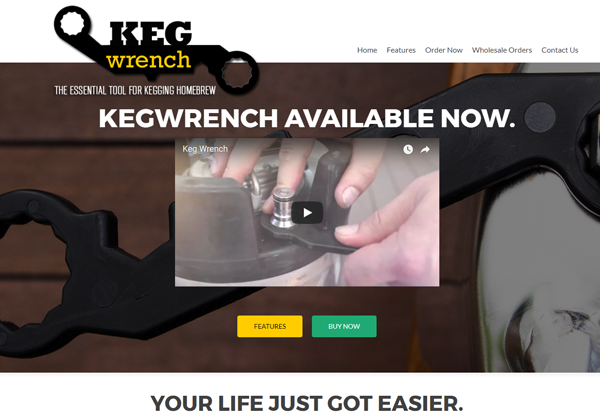 Creative tool used for opening kegs! Informational site needed for bulk sales. Client wanted to have a WordPress site that featured his instructional video. We also designed the logo for this client.